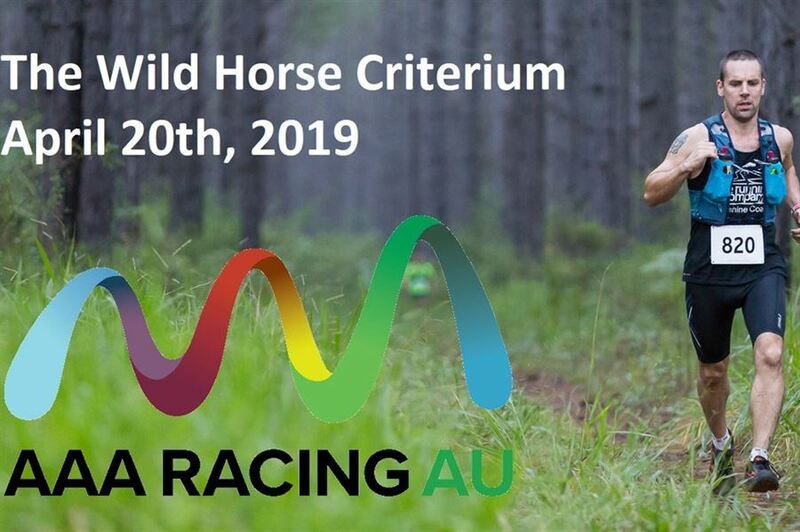 Come and join us for the 10th running of the Wild Horse Criterium. There'll be lots going on to celebrate what has become a local favourite and everyone's place to go for a run over Easter! Events of 11km, 22km, 33km, 55km along with 6 hour and 12 hour events. There will also be a free of charge children's event of up to 3km.